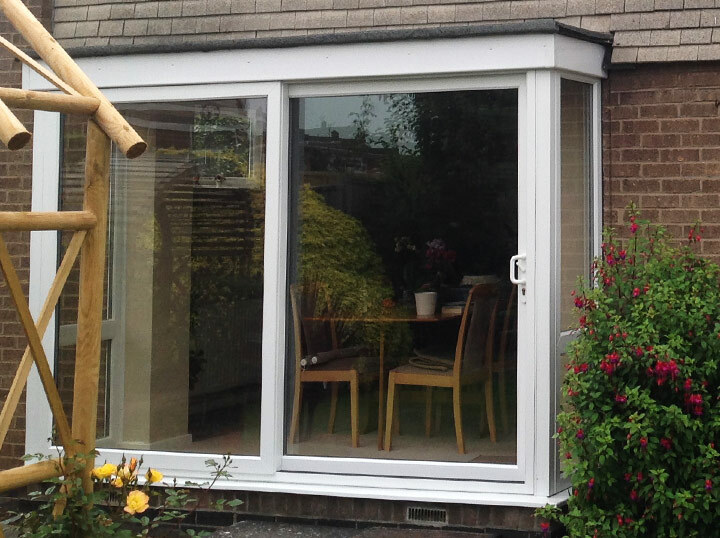 All of our uPVC patio doors are manufactured to the high quality of the construction. 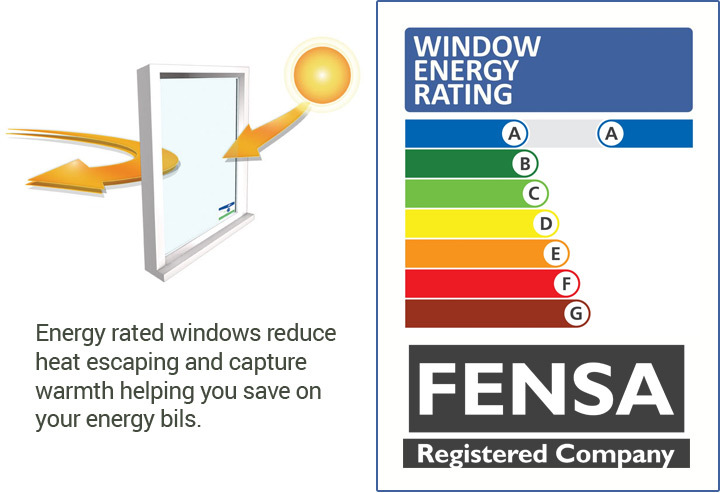 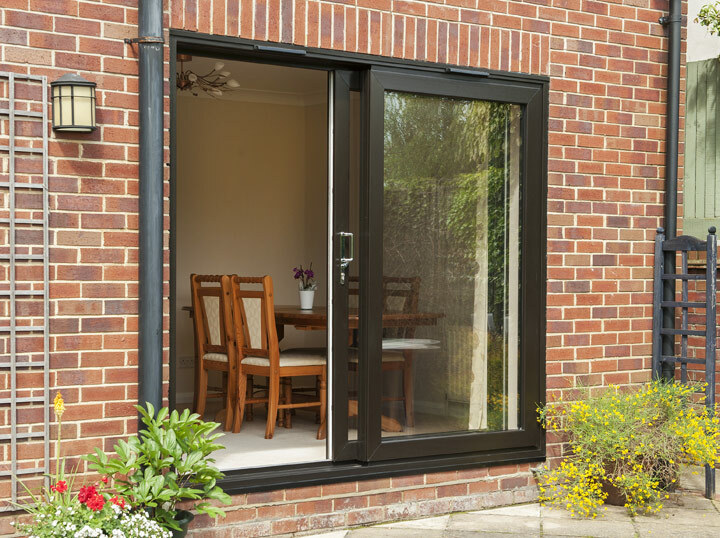 As such, you can rely on our expert team to provide a bespoke solution that exactly matches your requirements, and our 10 year guarantee ensures a long lasting finish. 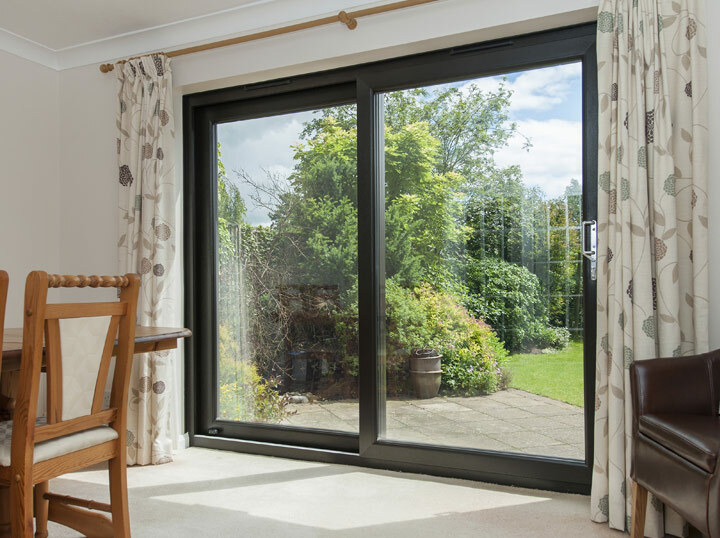 Contact our team today to find out more about our stylish patio doors.